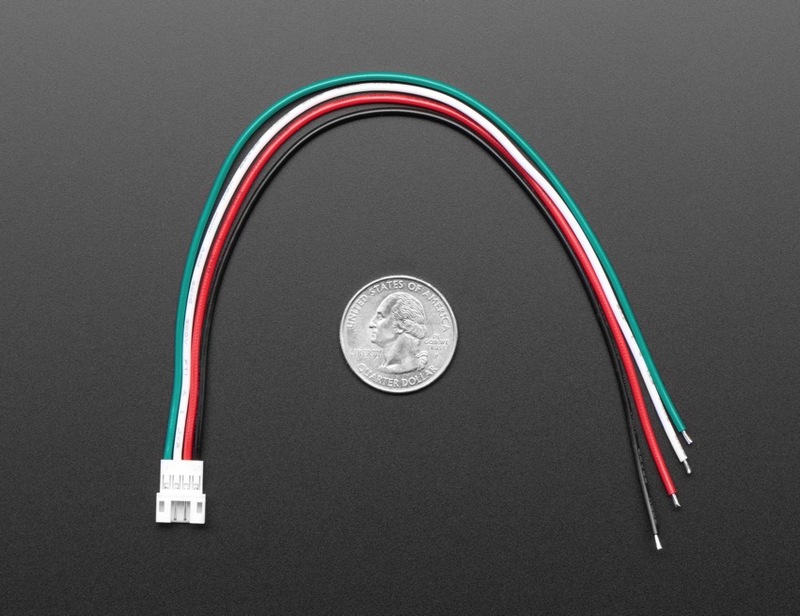 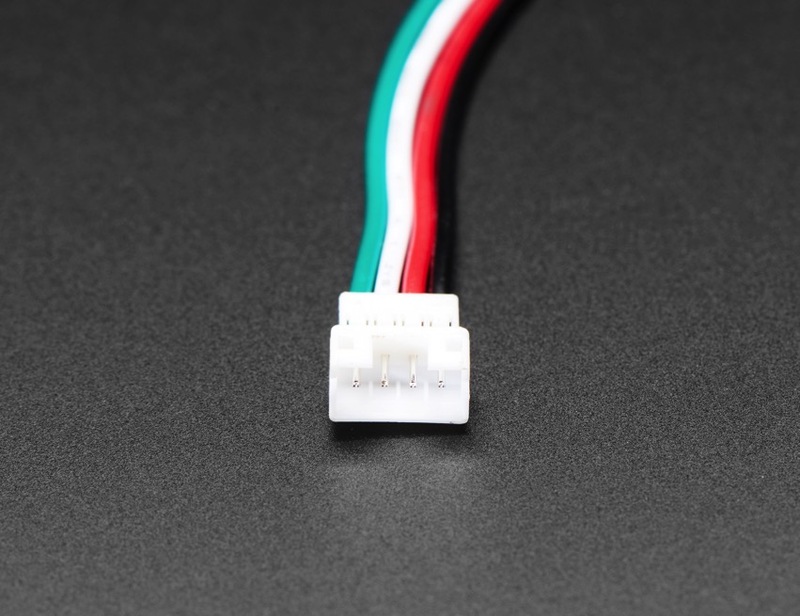 NEW PRODUCTS – JST PH Sockets to Color Coded Cables – 3-pin + 4-pin Sockets « Adafruit Industries – Makers, hackers, artists, designers and engineers! 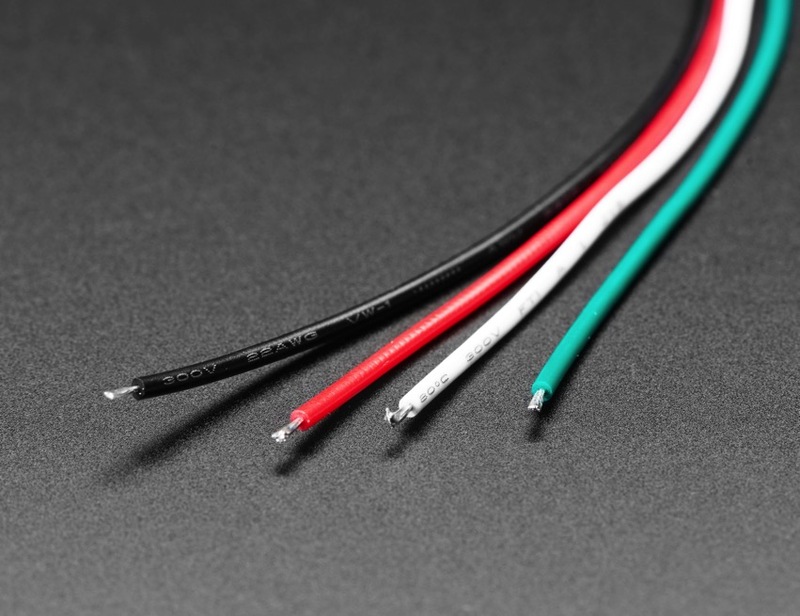 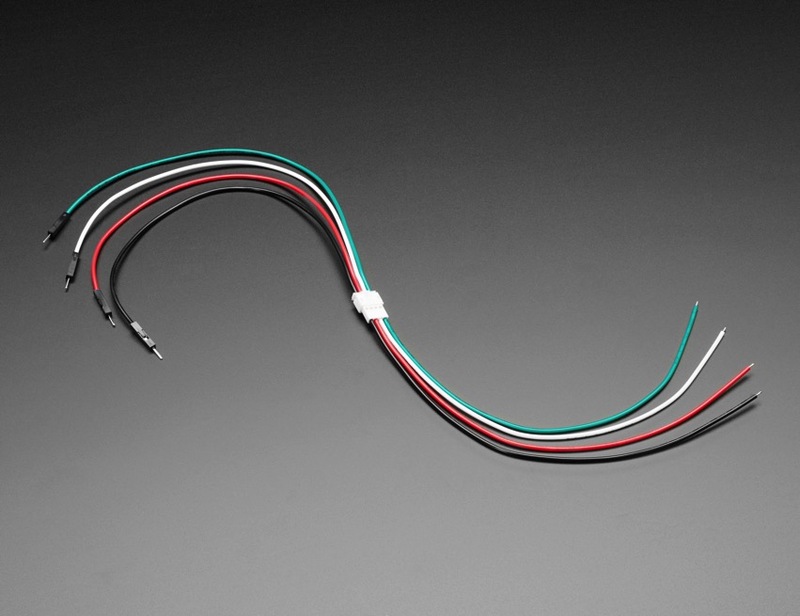 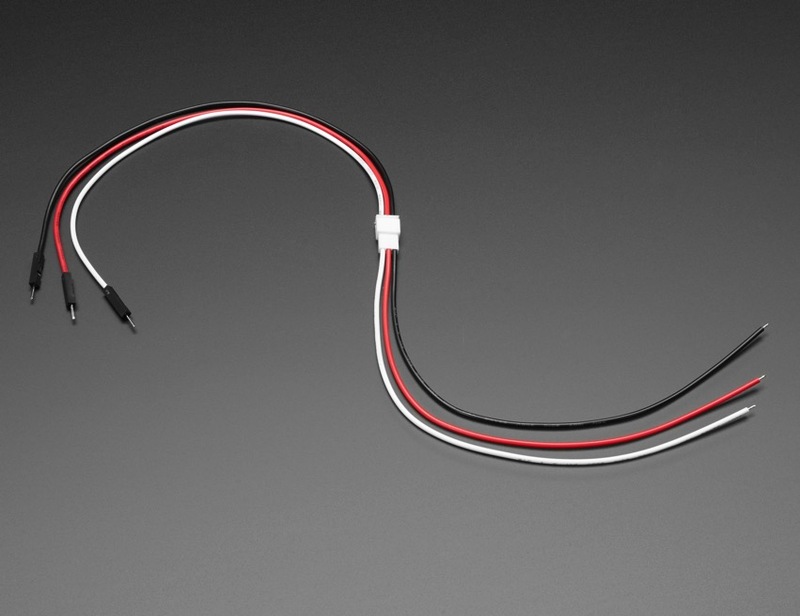 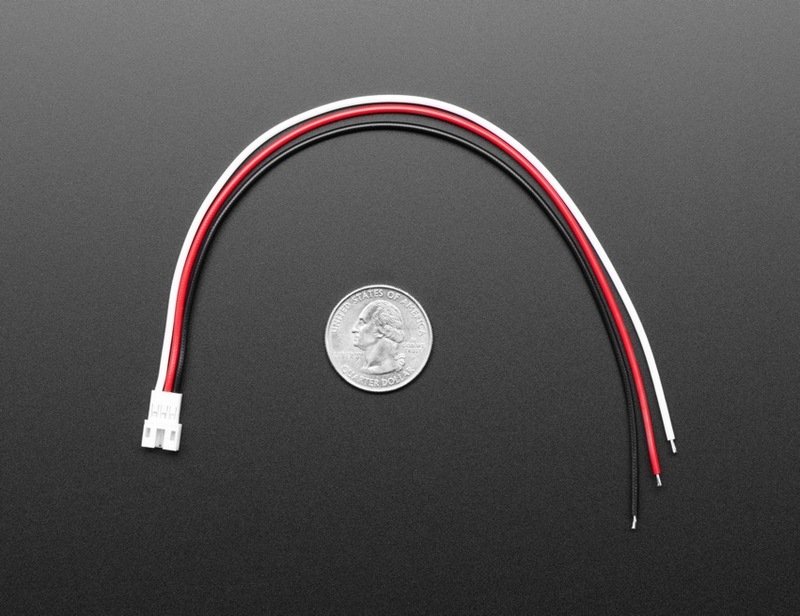 We’ve got two handy cables for your JST PH projects! 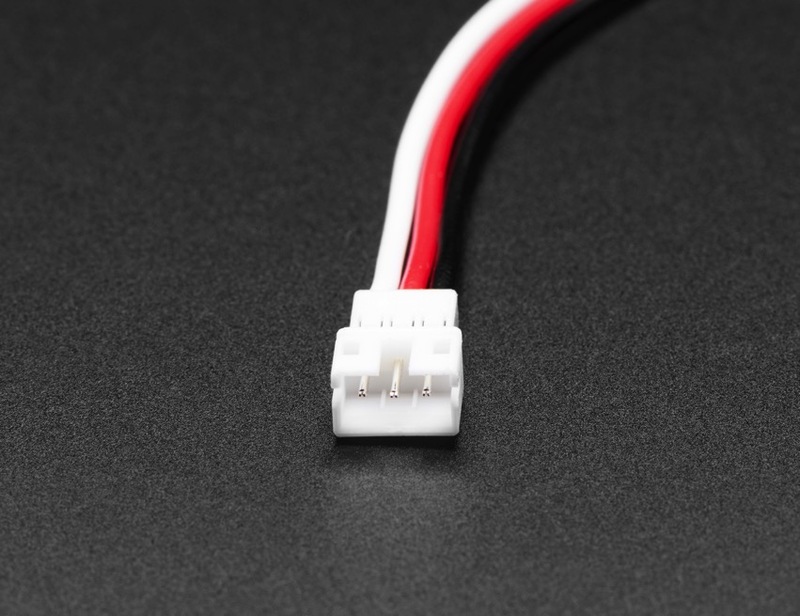 First up, the 3-pin! 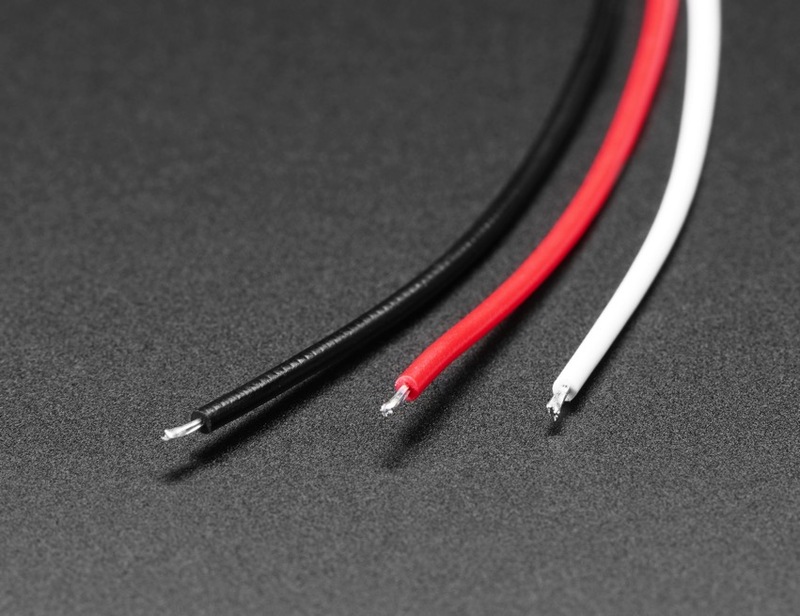 We also carry the socket ‘mating’ version of this cable over here.